Jax and Azia talk a little bit as she gets ready for bed. Here we see Jax’s using his cloaking ability to scare the cat out of her room. It was a fun effect to create. 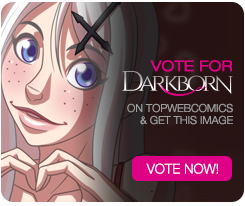 I’d like to thank everyone that has been voting for DARKBORN on topwebcomics.  We’re just under 300 on the list. 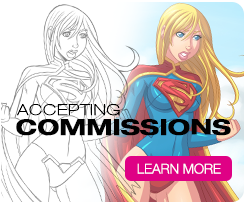 That’s really amazing for a new online comic that’s only two weeks old. Just so you know you can vote everyday. 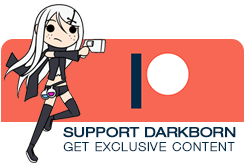 You also will get to see this month’s incentive image for voting! Thanks for reading! Check back next week, and, as always, let me know what you think!